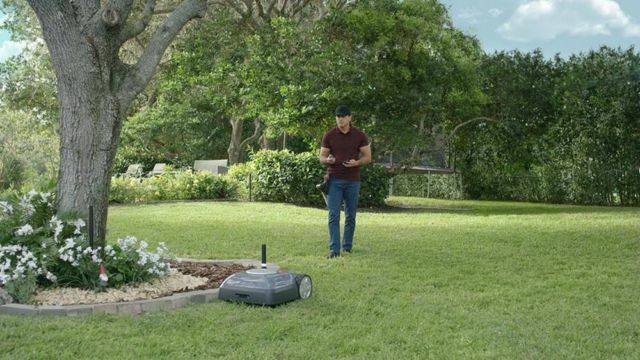 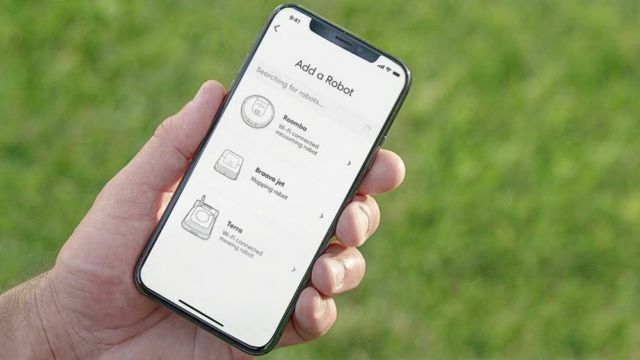 The iRobot Terra introduces cutting-edge navigation technology and a unique wireless beacon system for a more intelligent robot lawn mower. 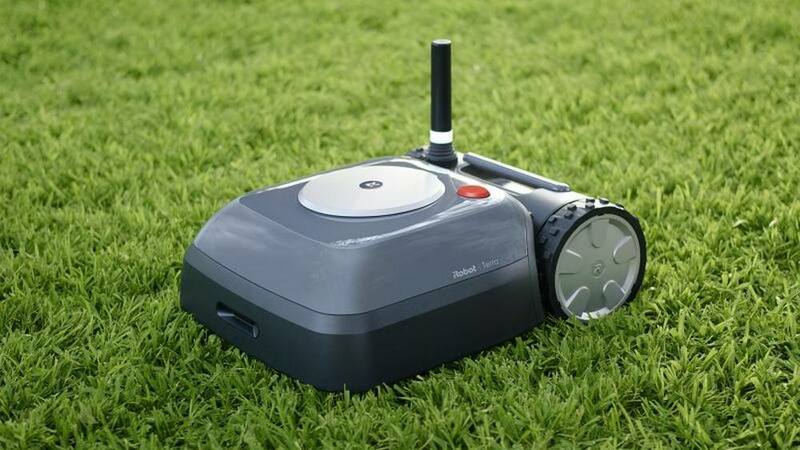 Terra introduces cutting-edge navigation technology with Imprint™ Smart Mapping and a unique wireless beacon system, for a more intelligent robot lawn mower. iRobot, the leader in consumer robots, is reinventing how people care for their lawn with the Terra™ robot mower. 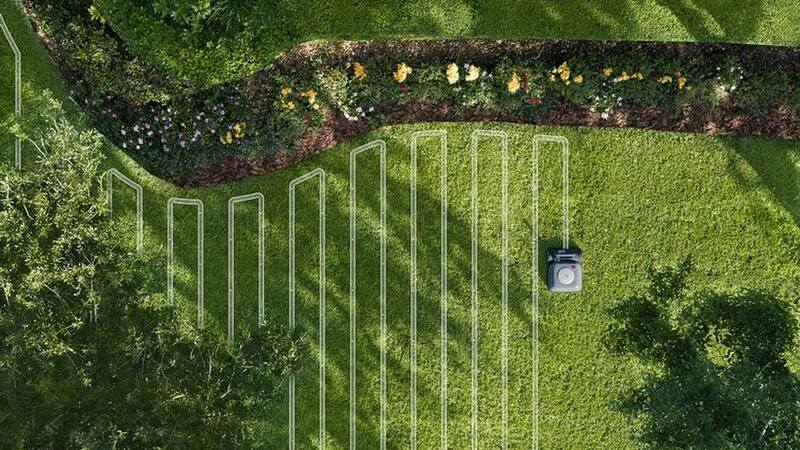 Terra features state-of-the-art mapping and navigation technologies, high-performance, high-quality mowing, and easy installation. 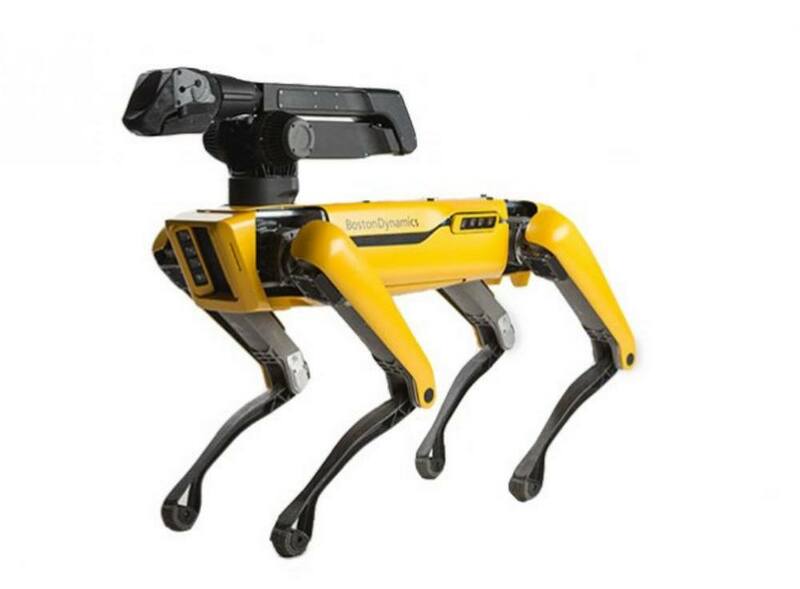 A video and photos of the robot were unveiled on iRobot.com today.